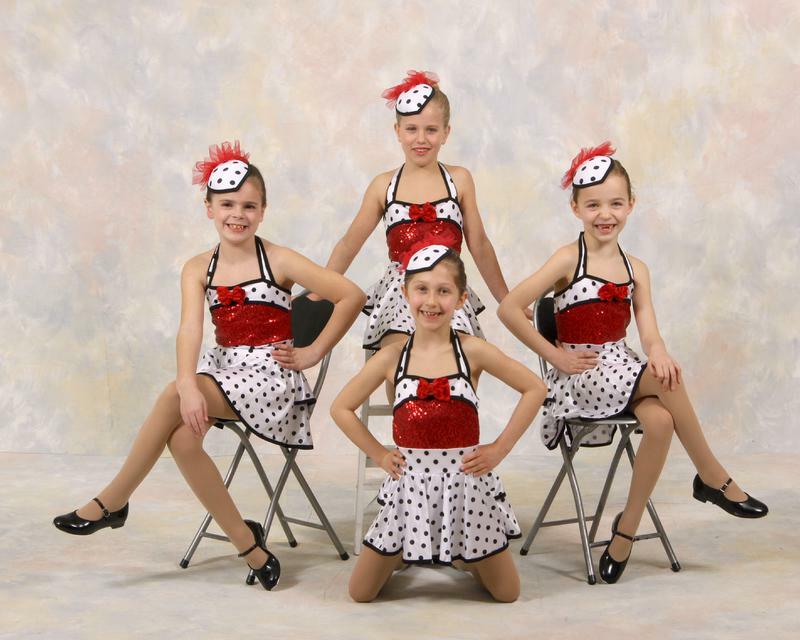 Our combination classes are designed to introduce students to the fundamentals of tap and ballet technique in a structured class environment. Students are placed in the appropriate class based on age, ability, and experience. 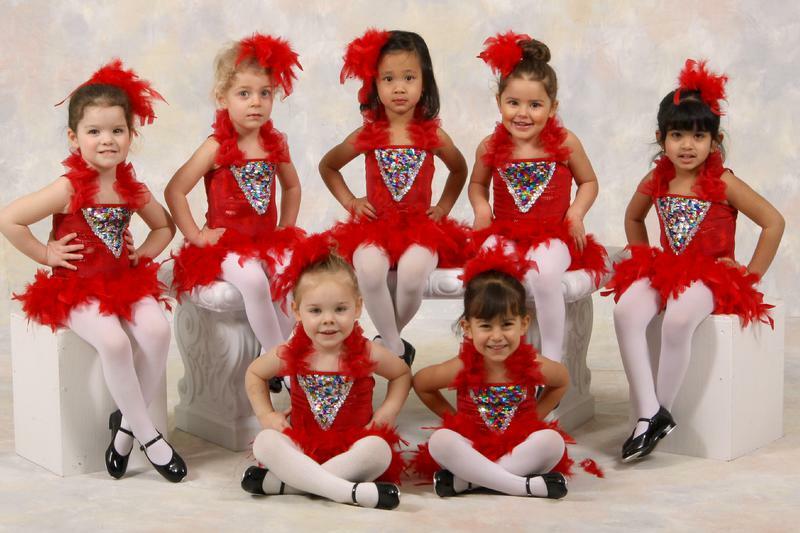 They will learn to perform the key basic dance steps, while developing a sense of music, rhythm and movement. For many this will be their first school experience where skills like following directions, taking turns, and working with others within a group are needed to achieve goals. In addition they will make new friends and have fun. The tap program affords students the opportunity to build strong technique in a variety of styles. Class work will focus on continuous improvement in rhythm, coordination, style, precision and clarity of sound. As dancers progress, they will learn increasingly more intricate and complex rhythm patterns and combinations. The ballet program affords students the opportunity to build strong technique through traditional methods. The students will learn proper placement, turnout, technique and terminology in a disciplined environment. Ballet is the basis for all other forms of dance and at least one ballet class per week is recommended for each dancer. Pointe classes are available by teacher recommendation only. The jazz program affords students the opportunity to build strong technique, strength and flexibility. Class will consist of a warm-up stretching session, across the floor progressions, and challenging jazz combinations set to contemporary music. Advanced dancers will learn to do leaps, turns and extensions. Pilates is a mind-body exercise program developed by Joseph H. Pilates. Stott Pilates® builds on the essence and principles of his program and incorporates modern knowledge about the body. The Stott Pilates® workout stresses the importance of alignment and core strength - two qualities very important to dancers but even more important to general health and well being. 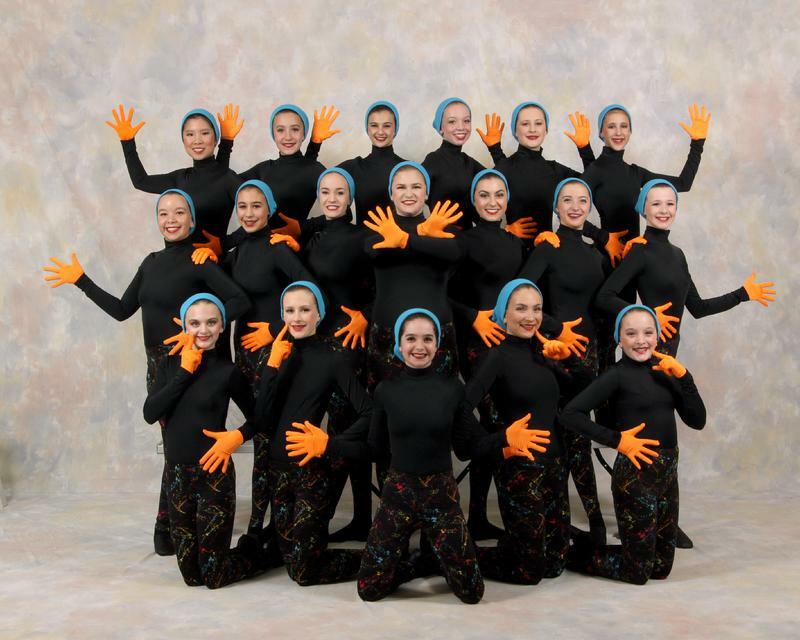 Our dance competition teams participate in several regional events and at least one national finals each season. 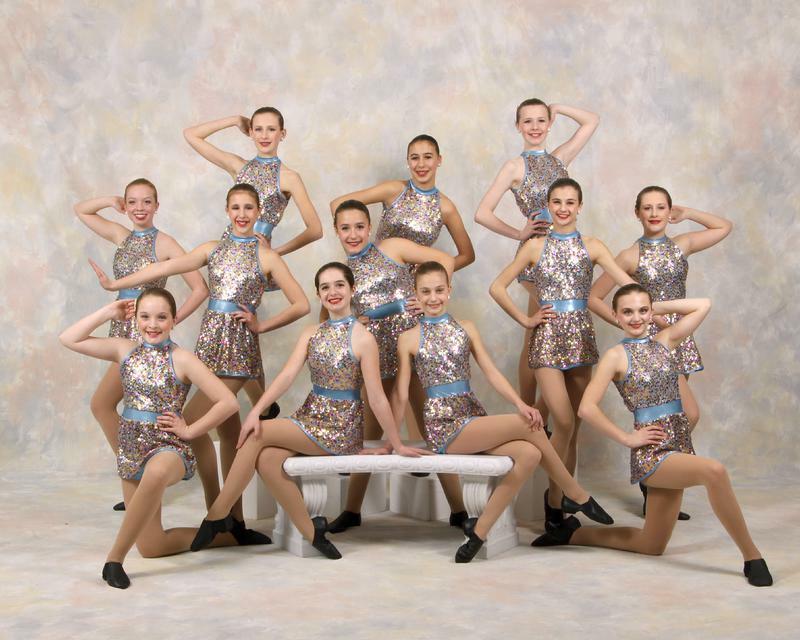 The program is built around four core large group tap dance teams: Petite Team (Ages 9-12 yrs), Junior Team (Ages 12-14 yrs), Teen Team (Ages 13-15 yrs), and Senior Team (Ages 15-18 yrs). In addition, many dancers compete in solo, duo/trio, small group and production categories. At dance competitions, performances are scored by a panel of judges on the basis of choreography, precision, technique, presentation and difficulty. 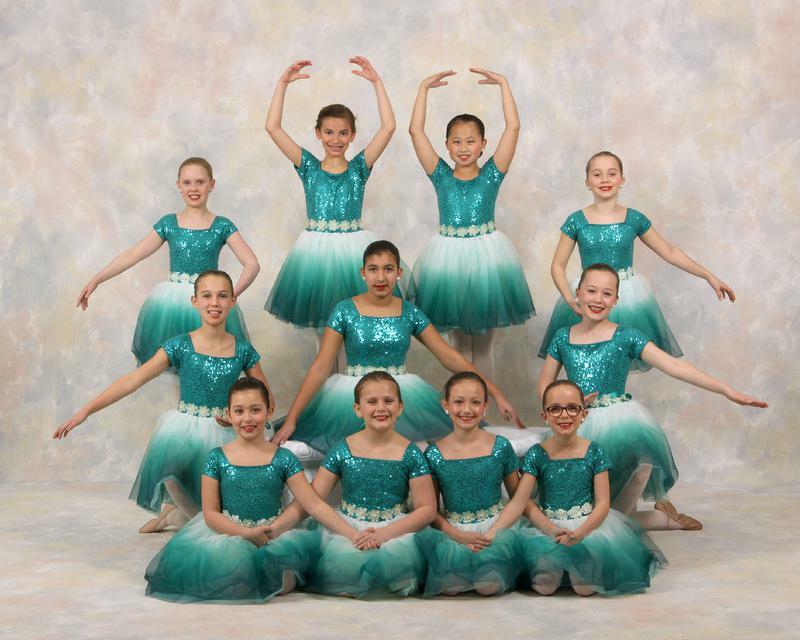 This activity offers additional performance opportunities, a means of getting expert opinions on dance routines and a generally fun experience for dancers and their families. With regard to competitions, we try to emphasize teamwork and doing one’s best and down play the scoring. Periodic auditions are held to recruit new members. © 2018 Barbara Hammond's School of Dance, Inc. All Rights Reserved. Barbara Hammond’s School of Dance, Inc.